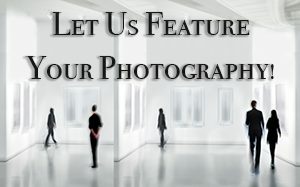 From Wednesday, November 21 through Wednesday, November 28 take advantage of Photolemur’s Black Friday Offer! 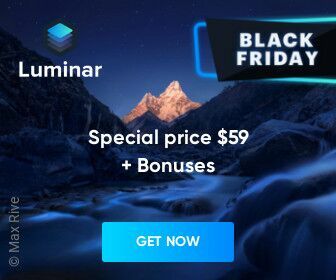 The Luminar 2018 Black Friday Offer will be available from ​November 21 through 28. 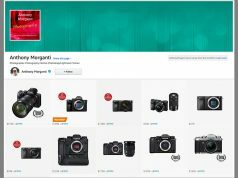 ● New users can purchase Luminar 2018 for ​US$59​​ (​US$49​​ with my coupon code AM18). ● Current users of Luminar 2017 can upgrade for ​US$49​​ (​US$39​​ my coupon code AM18). 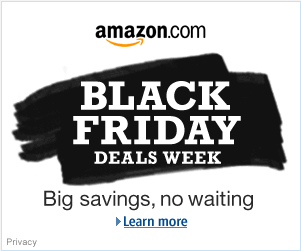 *A special Black Friday Creative Collection of bonuses will also be included with every purchase in addition to Pre-Sale Bonuses. 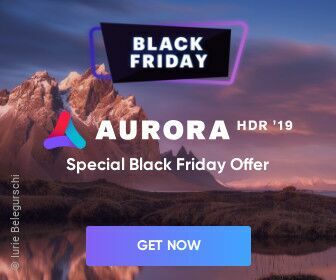 The Aurora HDR 2019 Black ​Friday Offer will be available from ​November 21 through 28. 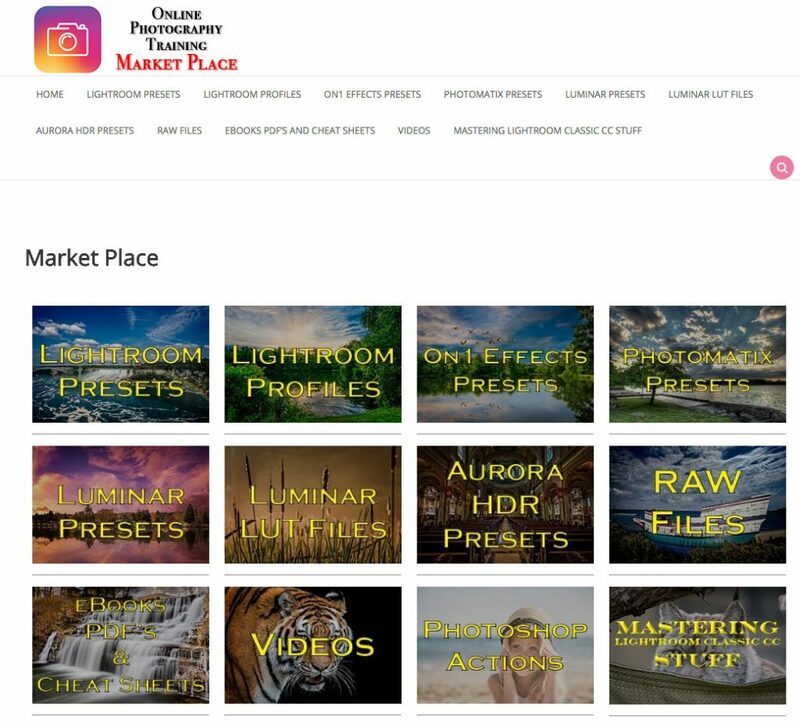 ● New users can purchase Aurora HDR 2019 for ​US$99​​ ​​(​US$89​​ with my coupon code AM18). 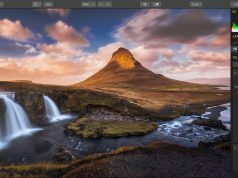 ● Aurora HDR 2019 users can upgrade at the Black Friday price of ​US$59 (​US$49 with my coupon code AM18). All My Stuff Is On Sale Too! 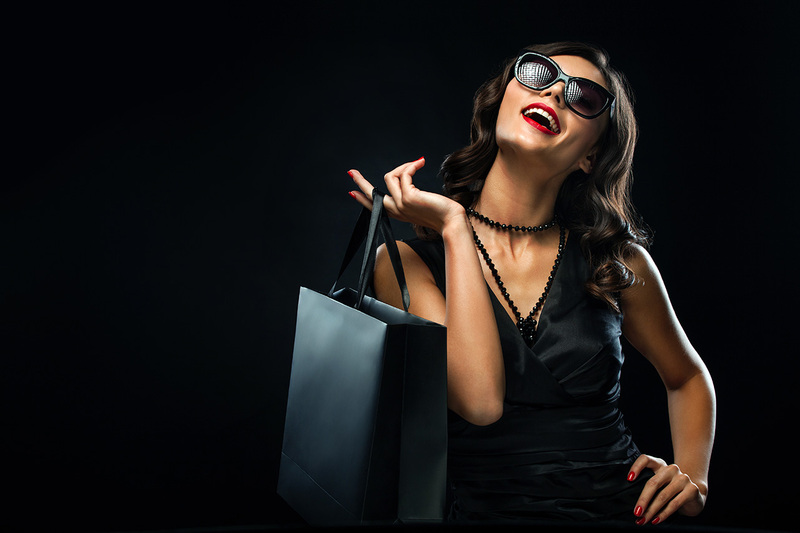 And Finally – My Biggest Sale EVER! 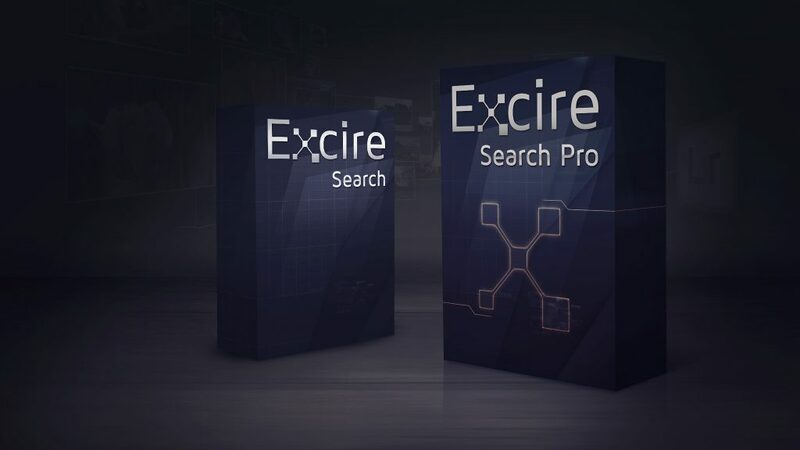 to save 50% off everything in your cart! 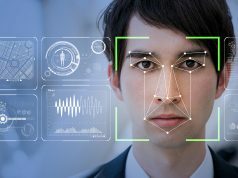 Did IBM Steal Your Photos to Develop Their Facial Recognition Software?